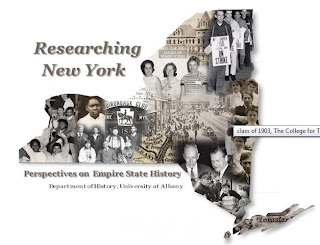 This annual conference brings together historians, archivists, public historians, graduate students, teachers, documentarians, and multimedia producers, to share their work on New York State history. Especially encouraged are submissions that reflect on the long and complicated history of religion in New York, including the intersections of religion and church history with the secular, civic, and public life of its citizens. Religion, religious practice, and expressions of spirituality infuse the history of New York State in myriad ways. 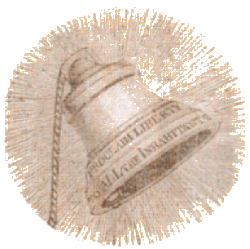 Numerous events in American religious history originated or unfolded in the churches, schools, courts, and legislative bodies, as well as in the streets and communities across New York. While welcoming submissions on all aspects New York State history, the organizers also seek proposals that examine any aspect of religion and spirituality in the long history of New York. Proposals are due July 1, 2013. Complete panels, workshops, media presentations, or sessions are preferred- partial panels and individual submissions will be considered. For complete sessions please submit a one-page summary of your session and a one-page abstract and curriculum vita for each individual participant. For individual submissions, include a one-page abstract and one-page curriculum vita. Submissions must include name, address, telephone number, and e-mail address. Submit electronically to resrchny@albany.edu. All proposals must include all anticipated audiovisual needs and time constraints. The organizers also seek commentators for panels. Indicate your interest by contacting them at resrchny@albany.edu with your area of expertise and a one-page vita. 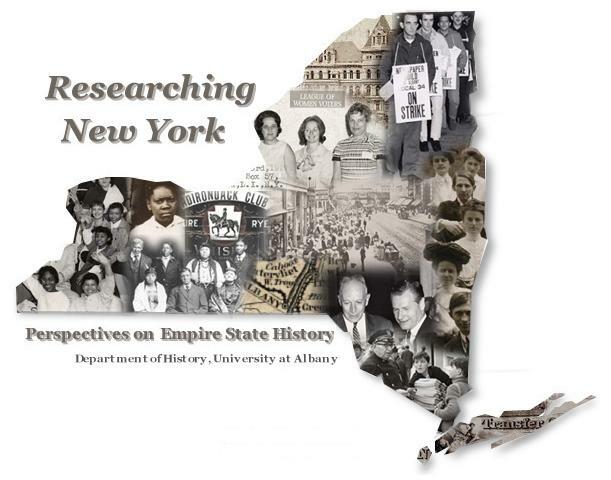 The conference is sponsored by the University at Albany Department of History and the History Graduate Student Organization and the New York State Archives Partnership Trust.